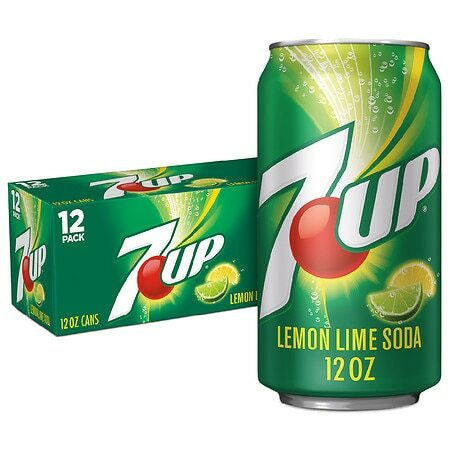 The new crisp, clean taste of 7-Up delivers more of the natural lemon-lime flavor you love. With no caffeine and 100% natural flavors, this soda is ridiculously bubbly and ridiculously refreshing. © 2011 Dr. Pepper/Seven Up, Inc.